First it was their epic engagement photo shoot in Paris (click here to see photos), then came their elegant wedding at the Vatican. Congratulations to Angela and Paulo for having one of the most amazing wedding of the century! We are very excited to document the wedding of this wonderful couple – Angela and Paulo today. 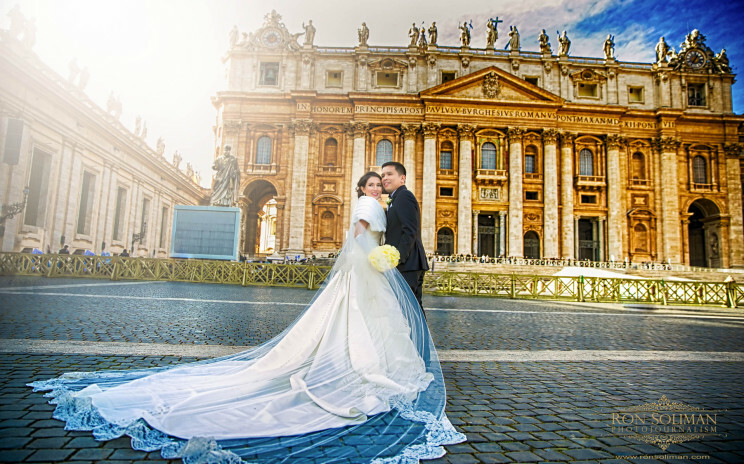 They are going to say their vows at St. Peter’s Basilica here in the Vatican. 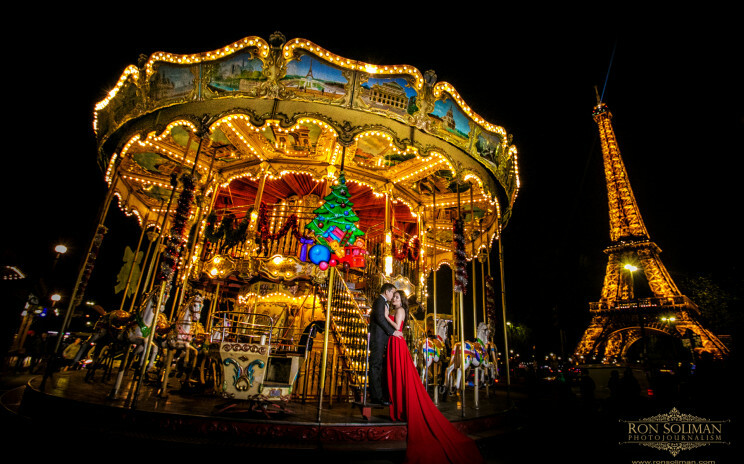 Check out some of the images from their epic engagement photo shoot in Paris last December. Kudos to them for braving the cold of a Parisian winter. Special thanks to the talented make-up artist JM Ronquillo from Cannes, France for her hard work and help during this shoot. Cannot wait for the wedding at the Vatican!